No, my intention is to put a spotlight on Big Food and show you what goes on behind the factory food curtain. I always thought Imitation Crab was just white fish, but when I inspected the ingredients on Louis Kemp I was surprised how highly processed their product is. Some brands include GLUTEN and GMO ingredients. Ingredients include sugar, sorbitol, salt, artificial crab-like flavor, wheat, GMO soy/corn, MSG containing artificial flavors/yeast extract/hydrolyzed soy protein/carrageenan, red color added (sometimes food processors use carmine squashed red bugs, see my post). 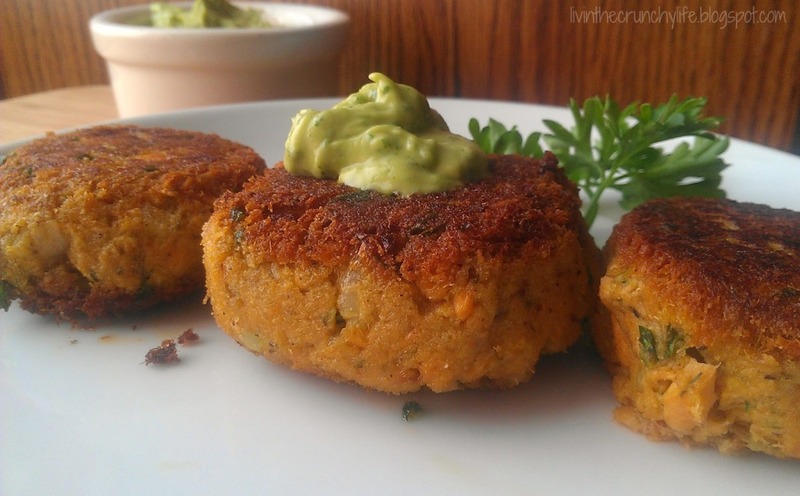 TransOcean products have gluten-free options for imitation crab. 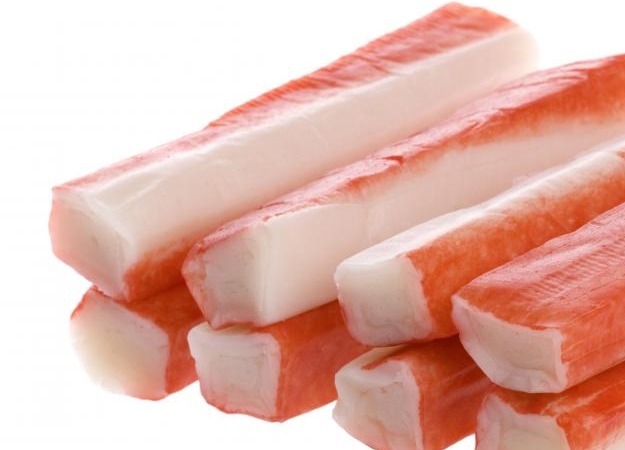 It is convenient and more affordable than crab meat, but there are so many artificial, inflammatory and highly processed ingredients that I recommend avoiding most brands of imitation crab. Having said that, I have heard from a reader with shellfish allergies asking for more information on options. This original post was several years old. 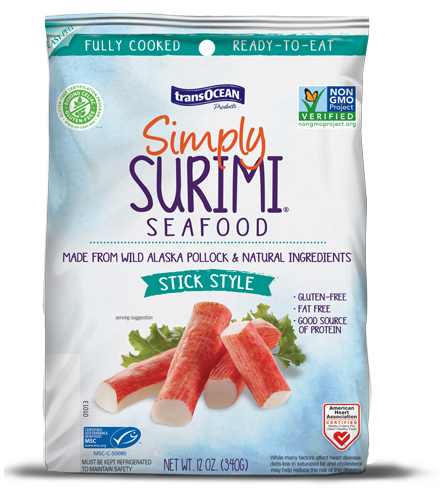 I was happy to see that TransOcean has improved the ingredients in imitation crab and their product is called Simply Surimi. Is Imitation Crab an option for those with shellfish allergies? I would avoid most brands of imitation crab, unless you can verify the ingredients. 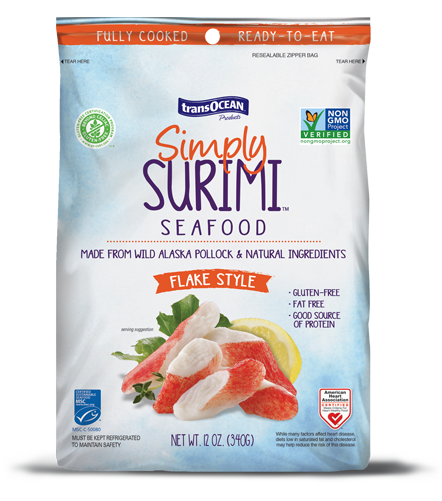 Louis Kemp and Trans-Ocean packages state, “Contains: Crustacean Shellfish (Snow Crab, Swimming Crab, King Crab, Blue Crab, and/or Lobster).” Simply Surimi appears to be crustacean free! Finally! 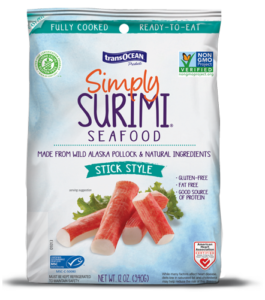 Here is a good option – Simply Surimi. NO GMOs, added phosphates, artificial colors or flavors. certified sustainable by MSC snacks and hot dishes with Simply Surimi. Alaskan Pollock, Pea Starch, Cane Sugar, Sea Salt, Oat Fiber, Natural Flavor, Potassium Chloride and the red color is from Lycopene from tomato. Available at Kroger, Fresh Thyme, Albertson’s, Mariano’s, SafeWay and more. Real food is available and worth the effort!